Alcovy Fence is your local Monroe, GA (30655 and 30656) fence provider. 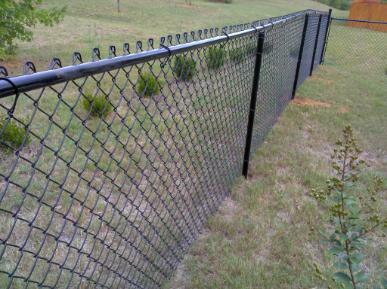 Alcovy Fence in Monroe, GA can replace or install any type of chain link fence in galvanized or vinyl coated. 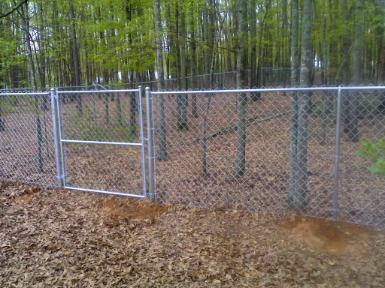 So contact Alcovy Fence for ALL your chain link fence needs.